Most Exciting Food Discovery of 2018 – Now a Regular Meal Treat! Vegetables are a healthy food choice and are becoming an ever more popular one. Not just as side dishes either but increasingly as feature items. Certainly your scribe has been incorporating more of them into his meals on a regular basis. We have been trying out many of the recipes from the books of current vegetable doyen Yotam Ottolenghi throughout 2018 which has made it much easier to do so. 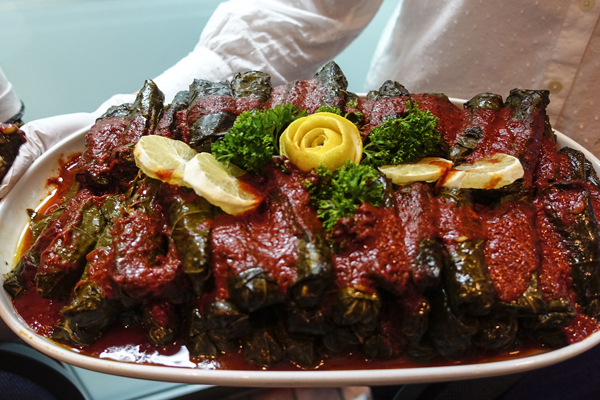 As an example really like his use of eggplants prepared in so many diverse ways. 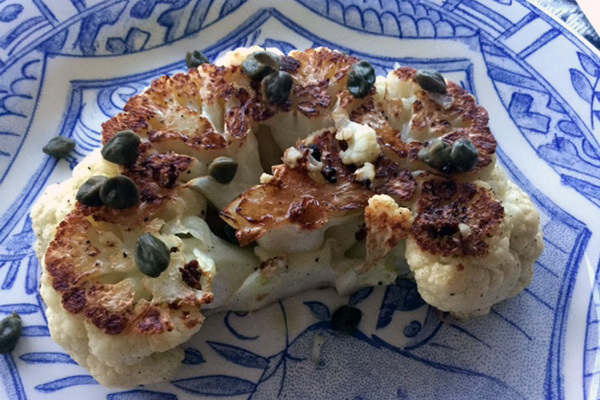 However the favourite new dish of the year at our home is an oven-roasted cauliflower steak. We had been enjoying cauliflower for many years but always simply boiled or mashed up puree style. IMHO this newer fashionable method of cooking shows off this versatile vegetable when combined with your choice of a variety of seasonings to very best advantage. 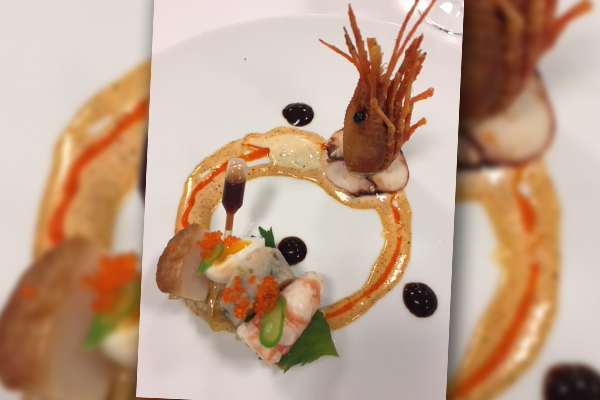 A delicious naturally sweet satisfying course either as a starter or a main. Make it yourself! Basic Recipe: Preheat oven to 400F (200C). Set cauliflower on a cutting board with stem down & the crown up. Cut two slices, one on each side of centre, about 2 inches thick. Heat oil in an ovenproof saute pan. 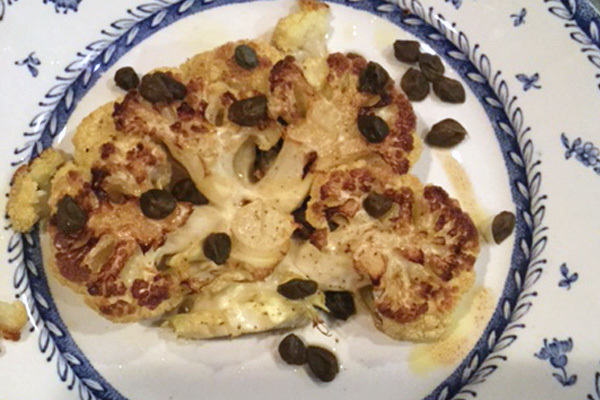 Brown both sides of your cauliflower steaks and season with natural sea salt & best freshly ground peppercorns. Place in oven for about 15 minutes or until firm & tender – your own timing. Plate. Drizzle with a dressing of your choice. Prefer a simple one of EVOO, Sherry vinegar, and rinsed capers to show off the unique flavours of the cauliflower best. A sprinkling of fresh herbs and/or some freshly shaved Parmigiano Reggiano on top can also work well. Enjoy. 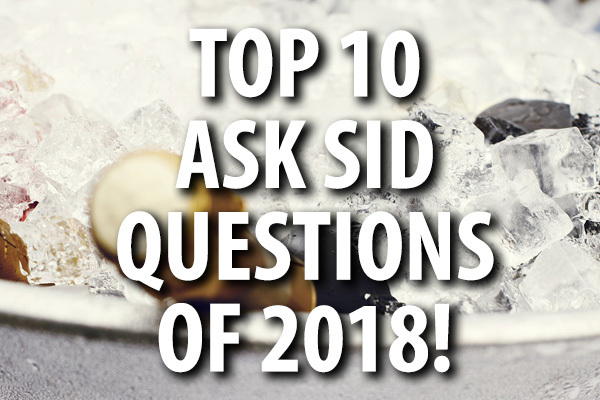 Top 10 Ask Sid questions of 2018! Surprised to see the wide ranging questions out there on wine & food that your scribe tries to briefly answer each Wednesday. 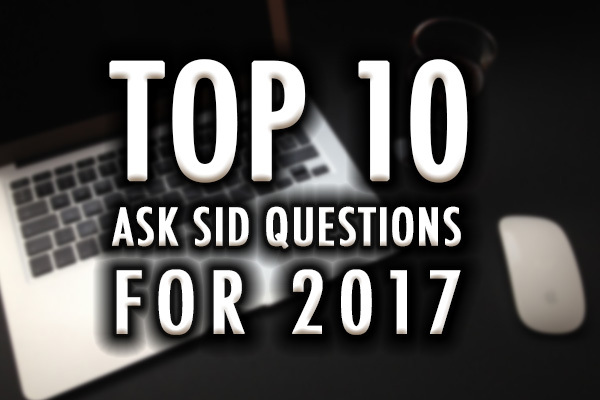 So immensely varied as you can see from your “Ask Sid?” Top Ten listing. 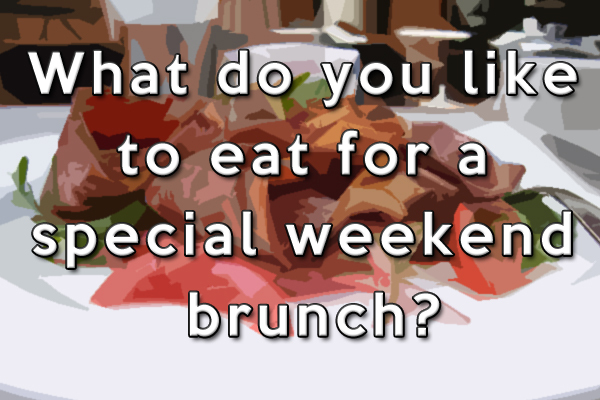 Your scribe really likes the challenge of continuing to learn about wine and food so enjoys dealing with your questions every week. My personal favourite has been the interest shown in the historical background of our Society and our Founder Andre Simon plus specifically the remarkable vintage card. It was only dealt with on December 19 so perhaps hasn’t had the opportunity yet to get traction. 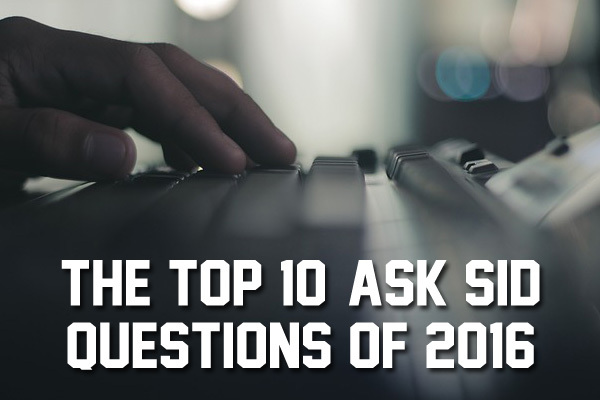 Keep those tough questions coming by posting them on the IWFS website! 3. Is it proper to invert an empty Champagne bottle into the Ice Bucket? 4. What is blue wine? 5. 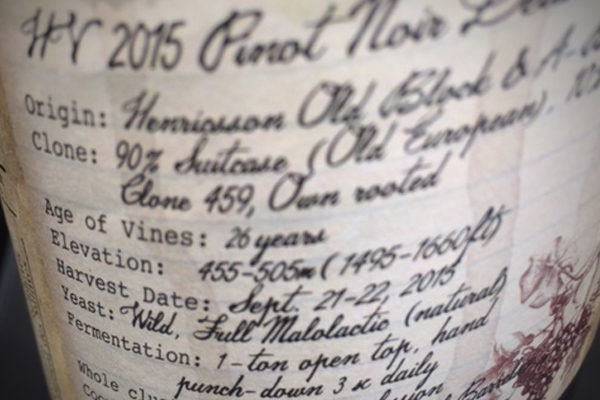 Difference between Pinot Gris & Pinot Grigio? 6. Wine shops in Paris? 7. Chianti vs. Chianti Classico? 8. 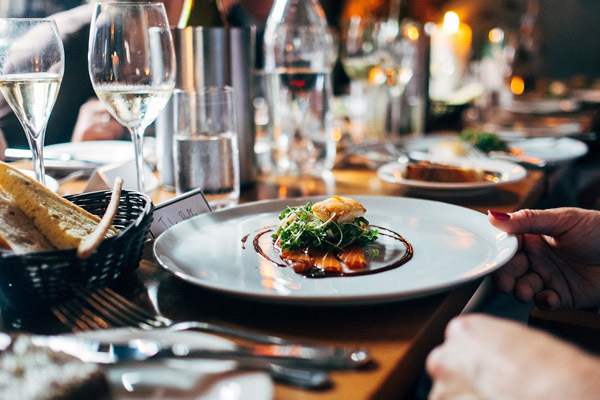 Serve wine blind at dinner parties? 9. Wine to match with a curried soup? 10. Names of Wood Barrels Used in Winemaking? 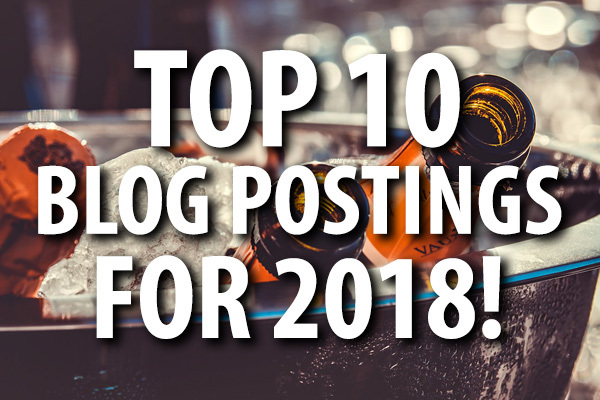 Top 10 Blog Postings for 2018! 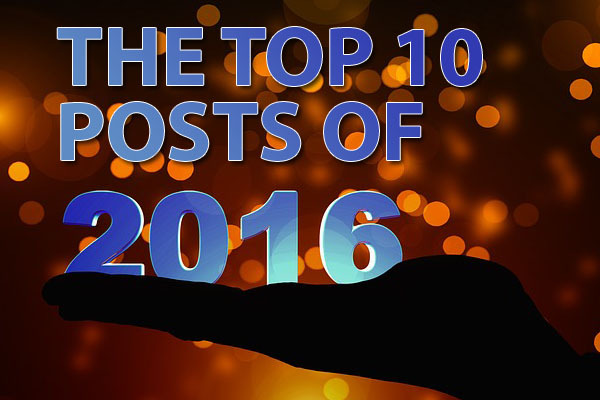 Always interested in learning which of the IWFS Blogs were visited most during each year. 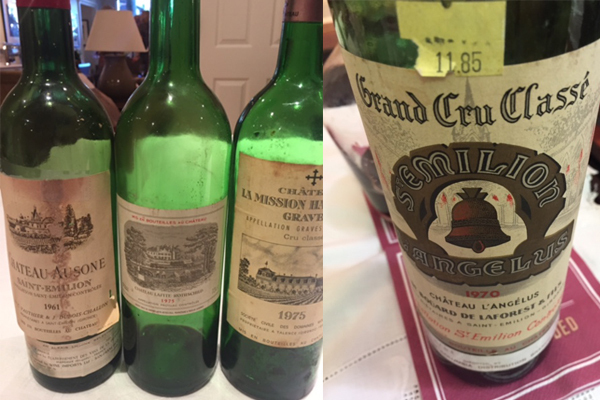 Sometimes your scribe gets carried away with the plethora of older wine treasures he gets a chance to taste but does want to share some of those experiences with you. 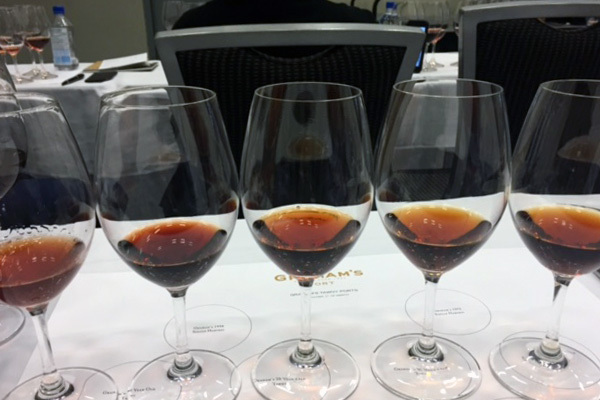 There is generally a lack of reliable information on the web on how these older classic wines are holding up and the whole issue of whether wines are worth cellaring. 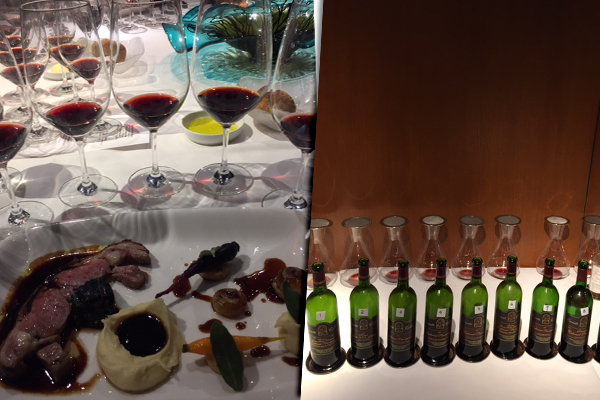 Therefore pleased to see that both 20 year old retrospective Bordeaux Left & Right Bank tastings were very popular. 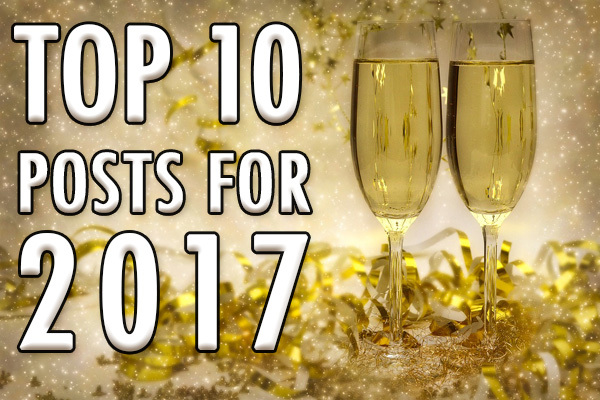 Similarly the #1 Chassagne-Montrachet posting highlights an annual feature review of a specific Burgundy region spotlighting a wide range of wines from that region. 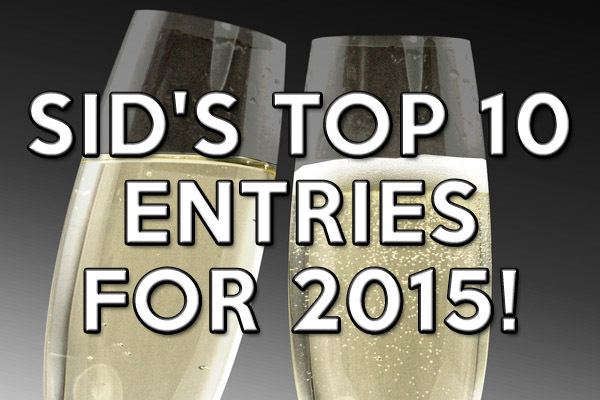 Overall though we have tried to make the topics diverse and this is reflected in the Top Ten. Hope you continue to enjoy our Blog posted each Monday! Ask Sid: Who started the IWFS Vintage Card and when? Question: I reference often your useful Vintage Card of The International Wine & Food Society but can’t find any information on the website about the origins of it. Would you please help me? 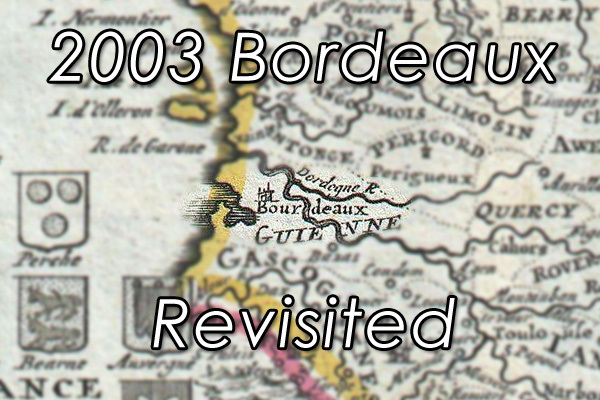 The 1855 classified growths of Bordeaux and other “boutique” properties particularly on the Right Bank have been a “luxury” item to most wine consumers for some time now. 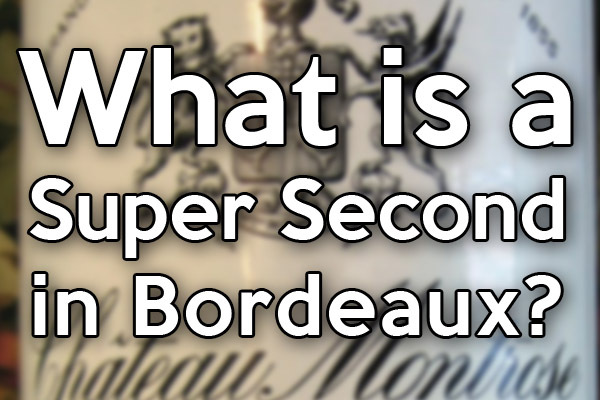 There are lots of lesser known wines including so-called Cru Bourgeois of high quality that you should be trying on a regular basis. 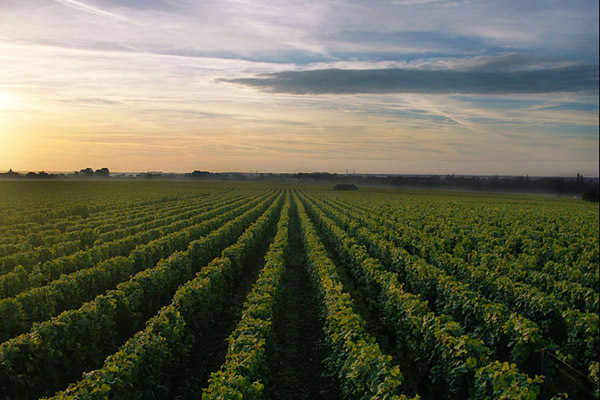 In addition most of the top estates provide a second cuvee (and sometimes even a third & fourth) that are becoming more widely available at competitive pricing. 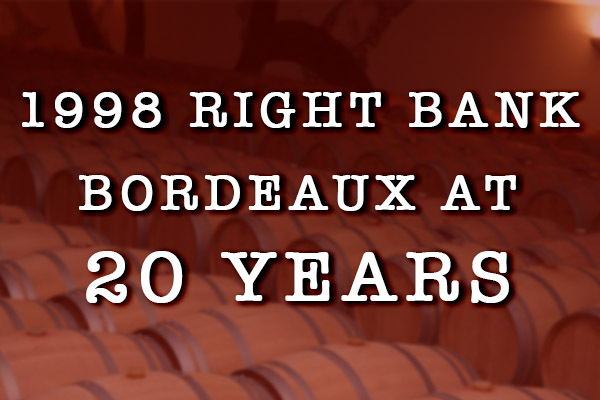 Historically these wines go back several centuries but became more prominent in the 1900s including Pavillon Rouge of Chateau Margaux and Reserve de la Comtesse from Pichon Lalande. Leoville Las Cases in St. Julien has marketed a quality one from early on as Clos du Marquis. Now the Grand Vin may be from specific parts of the vineyard (eg. Chateau Latour) and usually doesn’t include the grapes from their younger vines. 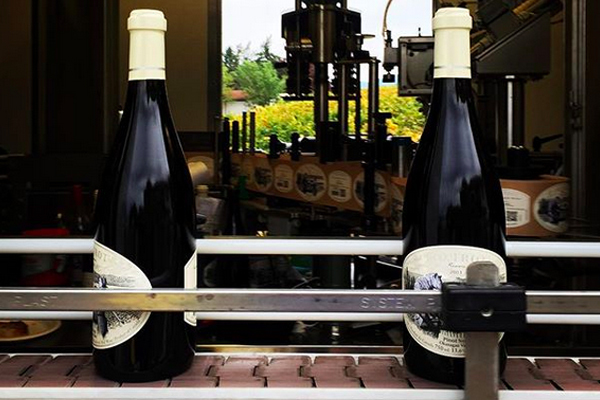 Many properties are using extremely strict selection in what goes into their first wine. 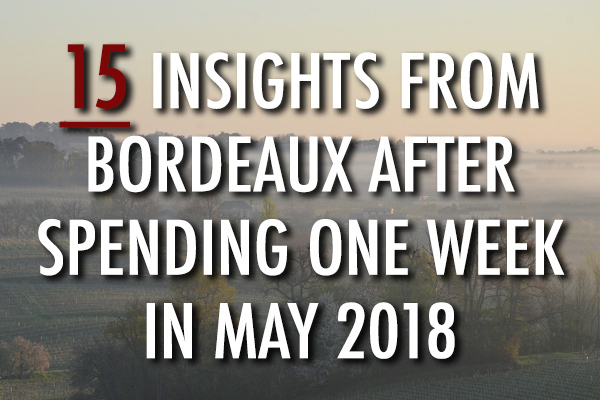 Visits this year by your scribe to both Chateau Margaux showed only 35% in the Grand Vin and even the smaller La Conseillante in Pomerol which produces only 35,000-40,000 bottles per year holding back about 8,000 for their second wine. 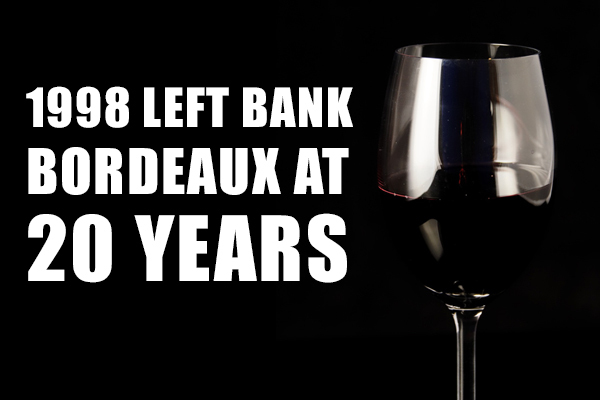 Contrast Petrus or Le Pin that don’t produce a second wine. 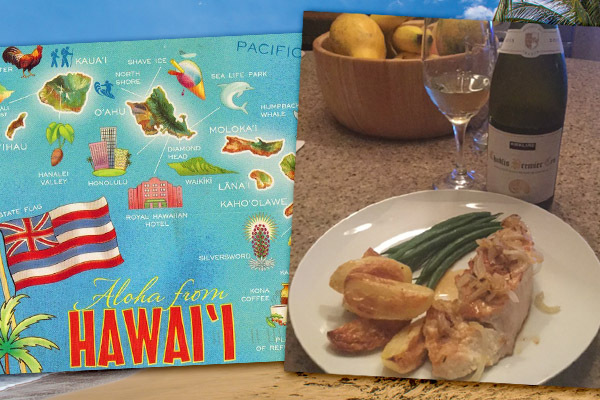 This provides a wonderful opportunity for the wine consumer to try these prestige properties through a second label. This is particularly apt presently with 3 very good vintages in the pipeline of 2017, 2016, and 2015 – plus of course those sublime 2010 & 2009. All this came to mind earlier this month at a tasting dinner with all red wines being served double blind in 2 flights of 4 wines each. The first flight had #1 with a dark red youthful crimson colour with lots of Bordeaux-like cedar fruit aromas in a bigger style but this bottle slightly TCA corky. #2 similar tones but cloudy with a paler rim. Nose clean attractive open but quite tarry fruit. Hard to place. #3 very deep and bright right to the edge with again big fruit but showing best sweet riper cherry aromas. Impressive. #4 red but less depth paler edge looking older but has a slight touch of rustic brett. Quite a robust full bodied group of wines bringing forth comments of both California & Medoc. Muscovy duck breast with a confit of duck Ravioli napped by an Amerena cherry reduction brought some more cherry notes to the wines. Puzzling. Second flight provided better bottles and more consistent styling. Wine #5 deep dark rich very St. Julien/Pauillac styling on nose and palate. Intense classic. #6 less depth of colour and more medicinal aromas (guessed Leoville-Barton) is leaner but with good balance. 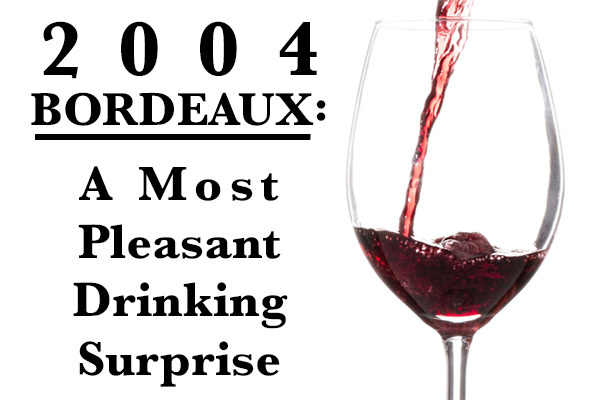 #7 Deepest and darkest of all 8 wines with superb licorice concentration of powerful fruit. Outstanding. #8 clearly older than first 3 in this flight. Open cedar cinnamon with lead pencil has complex breeding on a plateau of more mature styling for drinking. Wonderful flight. Some second label positing raised in discussion. Very expensive today to try First Growth Bordeaux. Fun to compare their younger second labels with the real thing from a more mature vintage. They did well served double blind. Both 2000s really shone brightly! 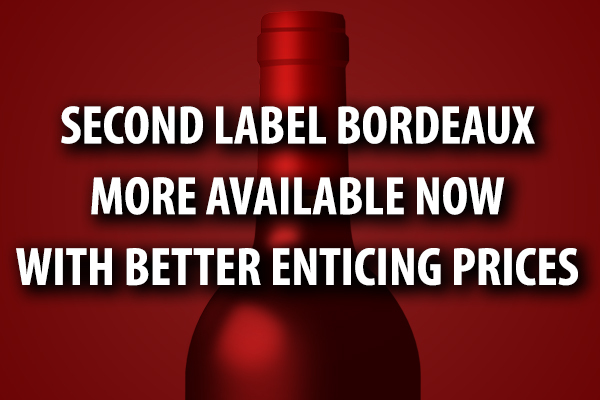 Try some second labels. Some fair values out there from the second to fifth growths. Check out Alter Ego de Palmer!